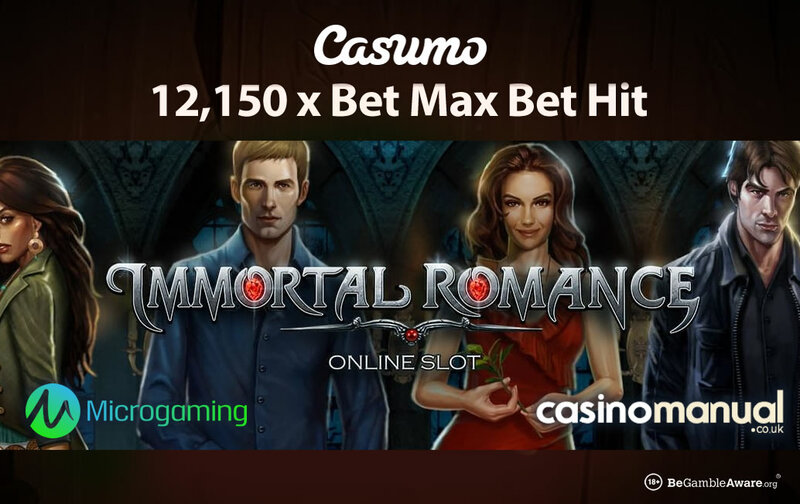 The Immortal Romance video slot may have been released over 7 years ago but it’s still dishing out huge wins at Casumo Casino. The lucky Casumo player was playing Immortal Romance at €1.80 per spin and won the maximum amount in the Troy feature – the player won €21,870 which is a whopping 12,150 times total bet! There’s not many video slots that can boast that win potential. Immortal Romance is powered by Microgaming and comes with 5 reels and 243 ways to win. With a vampire theme, it tells a dark tale of love and intrigue. Playable from just 30p a spin on all devices, it still stands up today graphically. It comes with a Wild Desire feature which is randomly triggered and can reward you up to 5 wild reels – this will lead to payouts of 1,500 times your bet. However, Immortal Romance is all about The Chamber of Spins where you’ll get access to 4 free spins features each with great, original soundtracks. They give you free spins with 5x multipliers, free spins with Rolling Reels where the multiplier increases with consecutive wins up to 5x and free spins with the Wild Vine feature – here, symbols randomly change into wild symbols. The best is the Troy feature as the Vampire Bats feature comes into play – Vampire Bats symbols transform into 2x and 3x multipliers which can combine to give you 6x multipliers. This feature is where the maximum 12,150 times bet amount can be won. 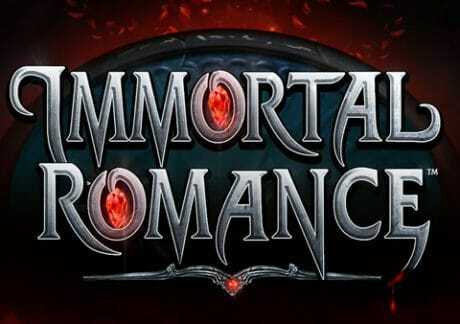 For more details, read the Immortal Romance video slot review where you can also try for free. Not played at Casumo Casino yet? They have lots of other high-rewarding video slots including Microgaming’s Jurassic Park, Net Entertainment’s Vikings and Blueprint Gaming’s Primal Megaways. In fact, there’s more than 1,000 video slots to choose from. Sign up now to get 20 no deposit free spins on NetEnt’s Starburst. On your first deposit, you will get a 100% match bonus up to £300. Once you deposit, you will get 180 Starburst free spins. With all the best games, they have excellent customer support, quick cashouts and exclusive game releases (for example Grizzly Gold and Journey of the Gods from Blueprint Gaming).